Sometimes you don't pass your driver’s license test the first time. There are quite a few things you can do that will cause you to fail your driver’s test. The information I have gathered this from comes from the score sheet the examiner had while I was driving, as well as some K53 manuals that I poured over. Note that this information applies to the South African driving test and maybe other countries that follow the K53. Covered are things that will garner penalty points (enough of which will lead you to fail your test) as well as actions that will lead you to instantly fail your test. This information also pertains to the Code B or light motor vehicle group. If your car fails the roadworthiness test which consists of both an exterior and interior inspection of the vehicle, which is conducted during the yard test. 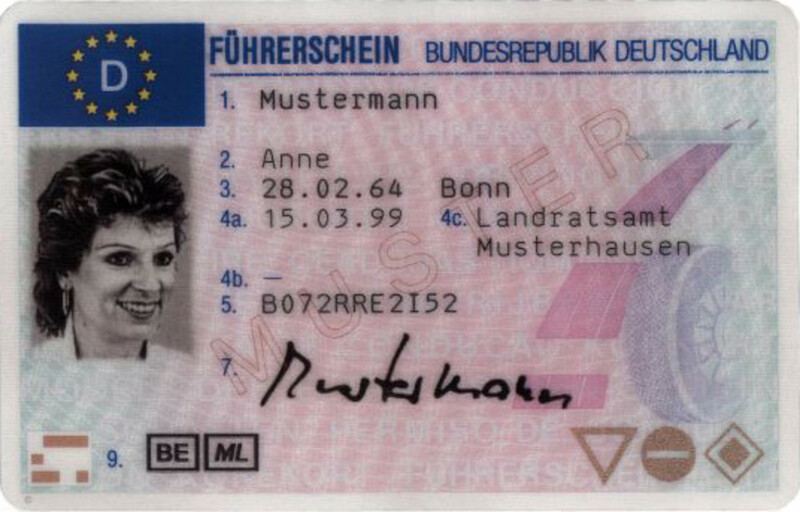 The examiner may allow minor defects to be rectified. If the vehicle is not licensed. If you mount the kerb at any point during the yard test. If you allow any of the wheels to touch the boundary line during the yard test. If you hit any obstacles during the yard test, such as hitting the poles while attempting a parallel park. If you cannot complete a manoeuvre such as a parallel park, alley dock, or emergency stop during the exam within the 2 attempts provided. If you cannot complete a hill start or three point turn which both only allow 1 attempt. If, during the yard test, after executing a three point turn in the required three moves (2 forward and 1 reverse) you don't end up on the other side of the section of road. If you do not complete the yard test in 20 minutes 59 seconds or under (which is accepted as 20 minutes, not 21). If you exceed 50 penalty points for the yard test. If you violate any traffic laws, road signs, road markings or signals, such as going through a red light, or failing to stop behind the white line at a stop street. If you commit an uncontrolled/dangerous action. If the car rolls forwards or backwards at any point of the yard or road test. 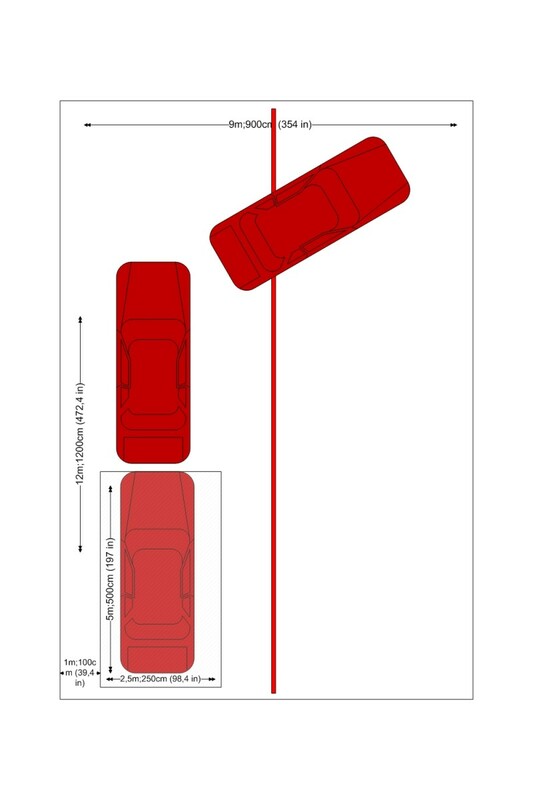 If you become involved in a traffic collision (car accident) that you could have avoided. If you exceed 8 penalty points per minute during the road test. E.g. 21 minutes x 8 = 168 penalty points. Not doing an observation when necessary, such as before moving off, will get you 5 points. Looking in mirrors for too long will result in 5 penalty points, because you are not looking at the road ahead. It should be a quick glance every 5 - 8 seconds. Not looking in your blind spots when necessary, such as when changing lanes or overtaking, will result in 5 penalty points being allocated. Not signalling for a sufficient duration will result in 5 penalty points. You may also be penalised for signalling too early, causing confusion in other drivers. This does not apply for most if not all manoeuvres during the yard test, except the hill start/incline start. If your signal is cancelled prematurely here, you will not be penalised. If your following distance is too close you will receive 5 points every 5 - 8 seconds. Ideally it should be a 2 second following distance which is about 4 - 5 metres in ideal weather conditions. Not leaving enough clear space between you and the car in front when stopping or overtaking another vehicle or hazard will get you 5 points. The clear space should be the same as the following distance. Looking at the gears when changing gear will result in 5 points, for not keeping your eyes on the road. Driving too slowly for conditions and obstructing traffic will result in 5 points every 5 - 8 seconds. Driving too fast for conditions will result in 5 points (exceeding the speed limit will result in a fail). Not being able to execute an emergency stop on the first attempt will result in 5 points (not doing so on the 2nd attempt means a fail). Failing to check both right and left for cross traffic at an intersection will result in 5 points. Changing gear whilst cornering will result in 4 points. If you go too wide or cut corners while steering, you will receive 4 points. Failure to cancel a signal promptly after completing a manoeuvre will result in 4 points. Bumping a kerb at any point during the yard test will result in 4 points. Not looking in your rear view mirror when necessary, such as when slowing down, equals 3 points. Unjustified coasting, as in driving for any length of time in neutral (no gear) or having the clutch pushed in while driving, will result in 3 penalty points. You should only have neutral engaged when you are at a full stop or parked on a level road. Not giving the correct hand signal when asked to do will result in 3 points. Changing lanes in an intersection will result in 3 points. Not using the parking brake or handbrake when necessary such as when coming to a full stop will result in 2 penalty points. This does not apply during a three point turn manoeuvre during the yard test, where the handbrake isn't necessary. Wandering while steering, as in not keeping the car as straight as possible will result in 2 points. Straddling lane markings will result in 2 points. Placing the vehicle in a decidedly unsafe position on a road, such as too near a potential hazard, will result in 2 points. Stalling the vehicle will result in 1 point. Stopping needlessly will result in 1 point. Unjustified riding of the clutch, as in resting your foot on the clutch while moving or pushing in the clutch when stationary for prolonged periods of time, when it isn’t necessary, will get you 1 point. You should ideally only use the clutch when changing gear or coming to a full stop in order to put the car in to neutral. Not using the correct steering method (i.e. the shuffle method or “push and pull”) will result in 1 point. The only instance where this doesn’t apply is during the yard test. Not having both hands on the wheel at all times (at the 10 to 2 or quarter to 3 position) other than when changing gear, applying the handbrake or giving hand signals, such as having one hand constantly on the gear lever, will result in 1 penalty point every 5 – 8 seconds. Making the wheels spin when moving off will result in 1 point. Waiting too long before moving off, such as when it is safe to do so, will get you 1 point. Steering while the vehicle is stationary and not moving will get you 1 point. Unjustified slipping of the clutch: 1 point. Gear changes that are considered to be uncoordinated/not smooth: 1 point. Making major adjustments to the mirror while the vehicle is moving will result in 1 point. Minor adjustments will not be penalised. Making the car jerk will result in 1 point. This is usually due to being too aggressive with the accelerator or poor clutch control. Not using the release mechanism when applying the parking brake will result in 1 penalty point. 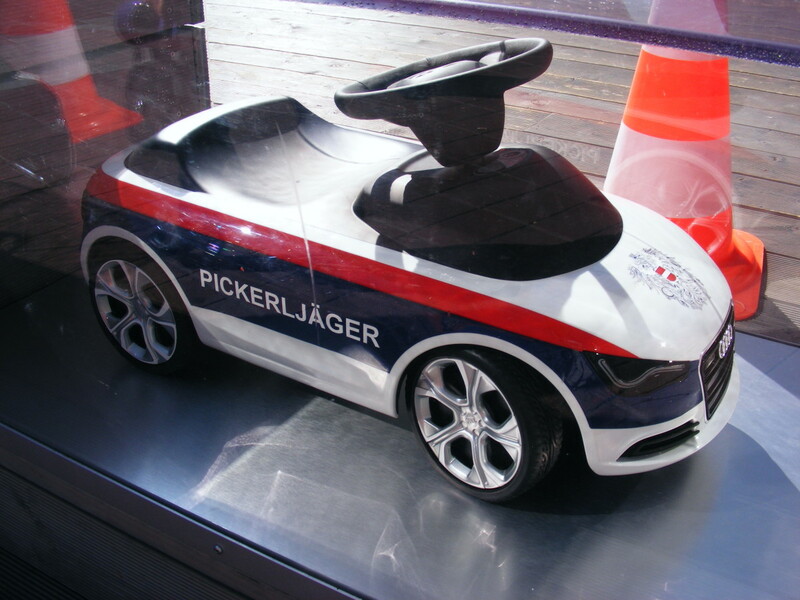 Over-revving the engine is generally disliked by examiners, and you will get 1 point for use of the accelerator. Penalty points, when they add up, can mean the difference between passing and failing a test, so it would be in your best interest to avoid making mistakes that could lead to penalty points being received. Remember that all of the above is a guideline, summarised from official K53 manuals. During the test, the examiner will at his or her discretion mark you on not only your competency, but the smoothness of the ride as well. Don't at any point decide that it would be best to argue with the examiner. They are trained and know what they're doing. 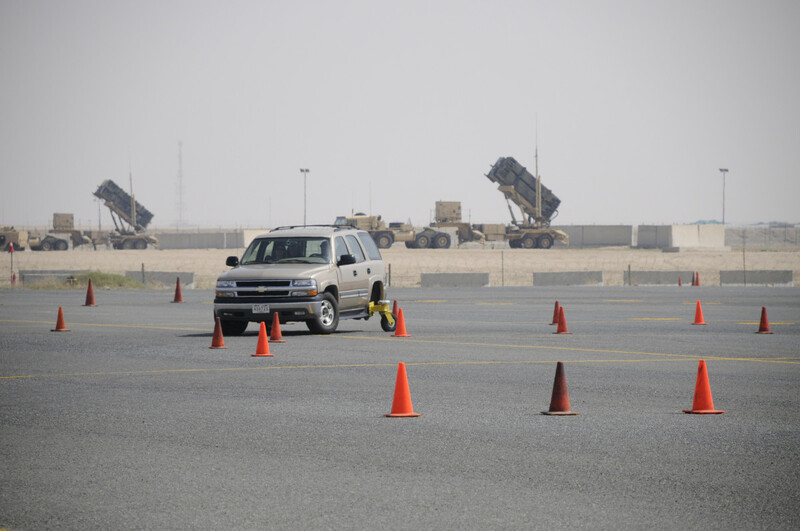 If the vehicle suffers a mechanical failure of some sort at any point during the test. If after a collision that was considered unavoidable, the vehicle is deemed unroadworthy. If the driver wishes to have the test deferred after being given the option to continue after a collision, provided the car still functions. Have you ever failed your driver's licence test? How did it happen? My car failed the roadworthiness test. I failed to complete a manoeuvre during the yard test. The car mounted the kerb during the test. The car hit one of the poles during the yard test. I took took too long during the yard test. I received too many penalty points. I violated a traffic law. The car rolled backwards/forwards during the test. I got involved in a traffic collision that I could have avoided. I committed a dangerous action during the test. I assume you mean you want someone to go through all the manoeuvres with you in a practical way? I'm not qualified as a driving instructor so I can't really do that. Hi. Thank you for all the assistance so far. I am doing my license on 30th October 2015 and I am very nervous. I got my Learners License on 16th July 2015 and I've had two lessons with my Driving Instructor so far. Do you maybe do private lessons where you will come out to someone to run through everything with them? Yes, they can. The wipers must work. They can't even be damaged more than a little. The fail would likely be attributed to a mechanical failure of sorts and so your daughter failed the internal inspection part of the test. Can they fail you if your car's whipers deside not to work on the day of testing.It worked the day before and we did not test it before the drivers licence test and thy failed my daugther just because of that.What about penalty points.That was the only reason. 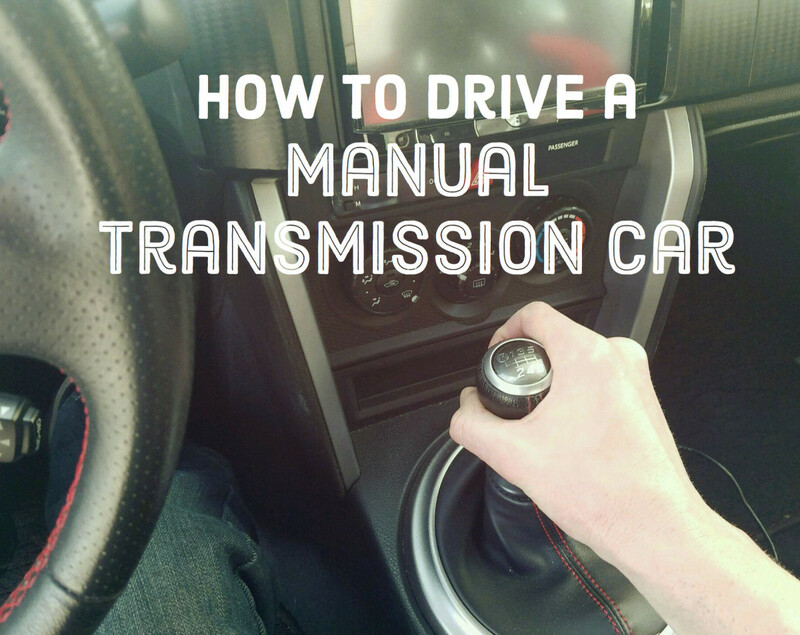 If you take a car with an automatic transmission to do the test and pass, you will only be licensed to drive automatics, and not cars with a manual transmission. Whereas if you pass the test with a car that uses a manual transmission, then you will be licensed to drive both manuals and automatics. You might want to take a look at some of my other driving articles for basic advice. A slow gear change isn't necessarily a bad thing, as long as it's smooth and you don't look at the gears when changing. It depends on how slow you're changing gear. 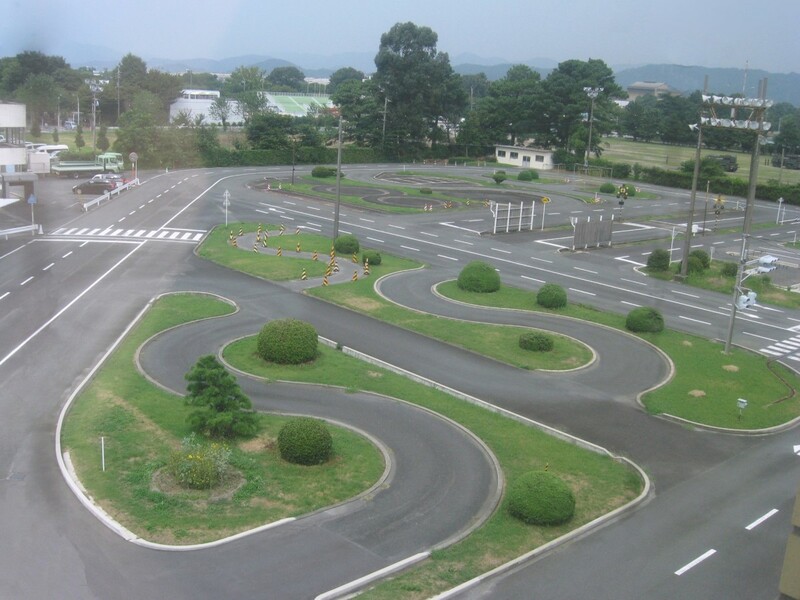 I am learning driving to clear test in Jan . I never had driven before , neither have any other car than driving school 's . I am using manual car . I am very slow in changing gears . My instructor isn't happy with my progress and warns me that i need a lot of practice before going to test . Some one in my office told me that i should use automatic car to clear test , so that it will 50 % easier for me to pick because of lack of clutch . I need an advice from you over it . Also, thanks a lot for creating this website .. it helped me a LOT till now in understanding lot of mechanism . Well personally I would drop that driving school like a bad habit. They're not all bad, but they are quite costly these days. I failed because the car was not roadworthy.it had smooth tyres. The driving school was supposed to pay for me to book my licence again and I was told that the car hire money was also going to be paid for by them. I don't want to use them again but they won't give me back my money. They, Palsa driving school in Phoenix , durban has cancelled many appointments to take me to book and also cancelled many driving lessons also been late lots of times. They are unreliable and liars with two junk cars a black Atos and a grey Hyuandi. So now it leaves me R850 poorer because they won't refund me. Just makes me think that these people are unprofessional and a big joke to treat people like we owe them something.